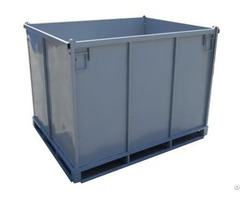 It is mainly designed for handling powder and bulk materials such as chemicals, fertilizer, grain, coal, coke, iron ore, sand, particle construction materials and smashed rocks etc. 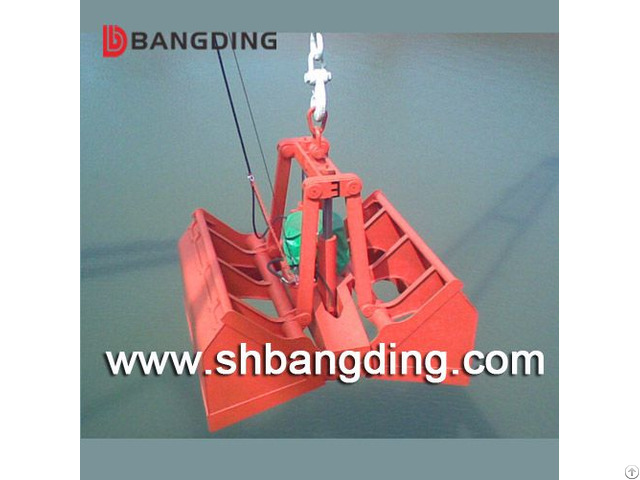 It has been widely used on ports, steel plants, power stations, ships and garbage treatment plants, and is used together with tower cranes, ship cranes, ship unloader, traveling cranes and other type of cranes. 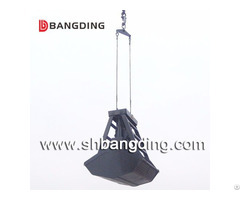 The grab has its own hydraulic system, all key elements are imported well-known brands to ensure the high performance of grab. It is simple in structure, easy operation and stable in working under all kinds of severe circumstances. 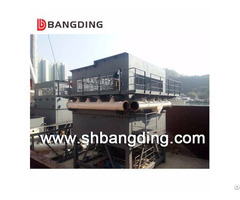 Shanghai Bangding Machinery Equipment Co., Ltd.